Penn and Leighton at The Dark Knight Rises Premiere 16th July 2012. Penn and Leighton at The Dark Knight Rises Premiere 16th July 2012. 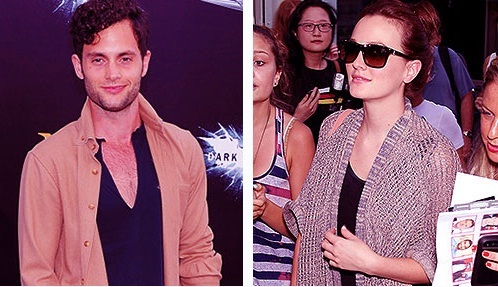 Wallpaper and background images in the Dan and Blair club tagged: penn badgley leighton meester peighton dair 2012. This Dan and Blair photo might contain sunglasses, dark glasses, and shades.